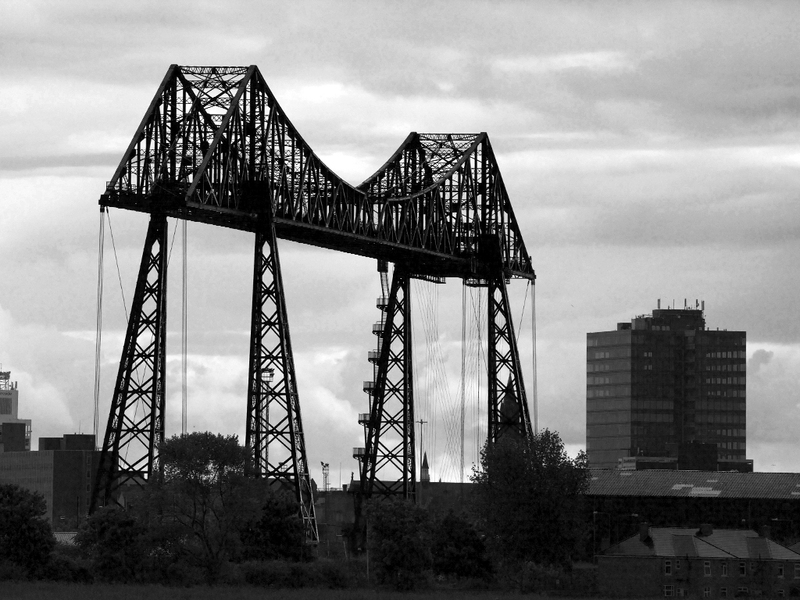 A view of the transporter bridge as seen from a bird hide at Saltholme. Our favorite image of teh Transporter so far can we use on http://www.rivertees.co.uk and credit back to this post and author? By all means. I would be delighted.